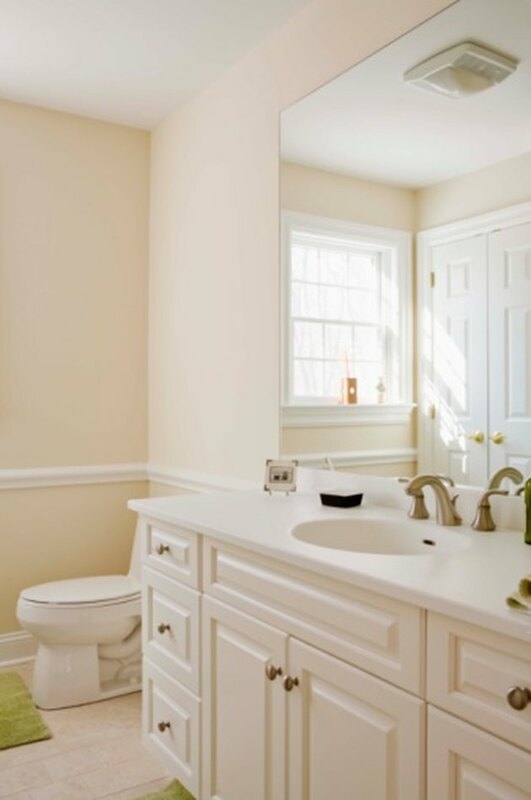 An offensive odor emanating from your toilet can make your bathroom an unpleasant place to be. Toilet smells also often waft to other parts of the home as well. You don't have to use harsh, expensive chemicals to get rid of toilet smells. You can use gentle, inexpensive household cleaners that will clean and deodorize your toilet effectively. This will make your toilet a better smelling and more sanitary part of the home. Toilet odors are sometimes caused by mold and mildew. Moisten a cloth with undiluted white vinegar and use it to wipe down the tank, seat and pedestal of the toilet. Pour 3 cups of white vinegar into the bowl of your toilet and allow it to sit for 1 hour. Sprinkle baking soda on the inside walls of your toilet's bowl. Scrub the bowl of the toilet with a toilet brush. Add 1 cup vinegar and 1/2 cup baking soda every few days to your toilet and let it sit overnight to deodorize the area and kill any mold or mildew.